Our School Council is comprised of various children from across the Key Stage 2 classes who are elected by their classes each September. They meet every Wednesday with Miss Clemence to discuss school matters and decide how the children’s views can influence school improvement. 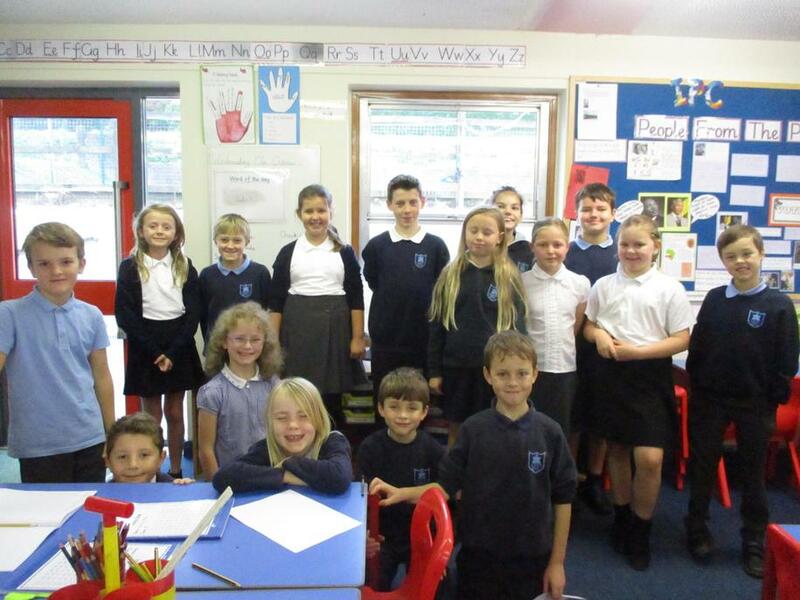 Last year, the School Council organised a playtime buddy system, ordered play equipment and help promote many fund-raising ventures. This week our, “Young Minds” theme week has prompted the School Council into thinking about ways in which the school could be more environmentally friendly.